Experience the journey of a lifetime in this touching, emotional story of friendship and trust. From Japan Studio comes an unforgettable story of comradeship, trust and extraordinary adventures in a strange, mystical land. 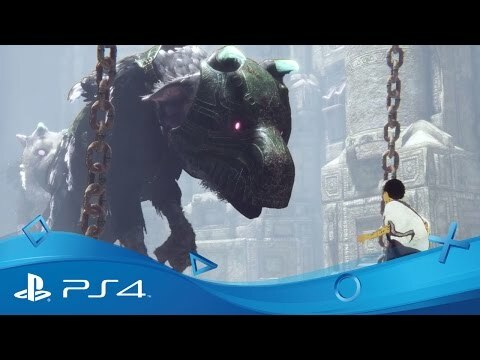 When a young boy meets a colossal, mysterious creature named Trico, the pair form a deep, unbreakable bond that will help them survive amongst the crumbling ruins and malevolent dangers that surround them. By working together, the unlikely pair must communicate with one another to overcome tremendous obstacles and uncover the secrets of their beautiful fantasy world – and ultimately survive their touching and emotionally charged journey. 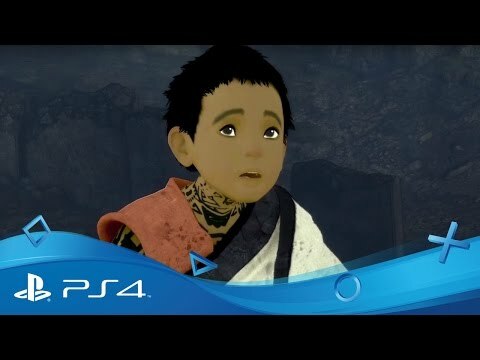 Shuhei Yoshida, David Cage and other luminaries offer their thoughts on the pioneering designer behind The Last Guardian, Shadow of the Colossus and Ico. Discover the secrets of narrative and storytelling with the acclaimed designer behind The Last Guardian, Shadow of the Colossus and Ico. Premium Steelbook case and Blu-ray game disc. 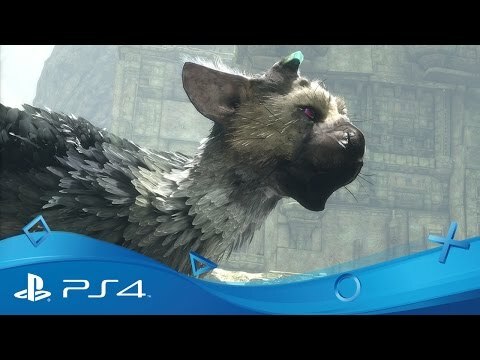 Pick up gameplay tips, check out stunning concept art, adopt your very own little Trico and see how you can play more Team Ico classics with the official gamer guide. Click wallpaper to expand, and right click and select "save image as" to download. The January Sale might be over, but we have two promotions starting today, the first of which is the return of our Games Under €20* offer, where a huge selection of full-games and add-ons are… under €20! 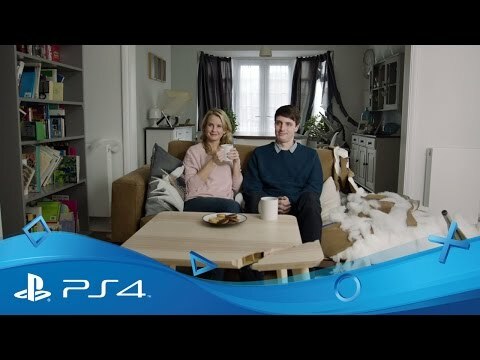 Whether it’s Hellblade, Fallout 4, The Last Guardian, DiRT Rally or Far Cry 4, you can grab a […] The post ‘Games under €20’ discounts kick off today on PlayStation Store appeared first on PlayStation.Blog.Europe. 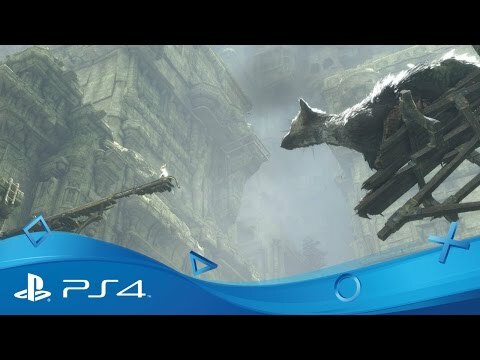 From the first moments we were introduced to Trico many years ago, there was a special connection between that mysterious creature and its beholder. 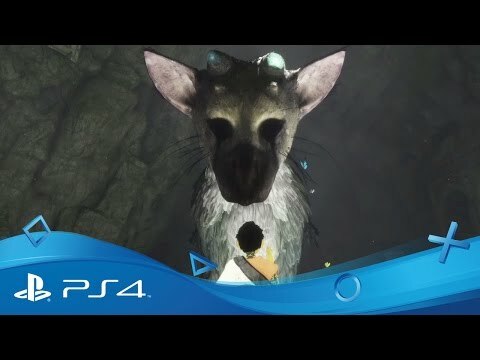 After we reannounced The Last Guardian at E3 2015, we explored the idea of a Trico fans could interact with. 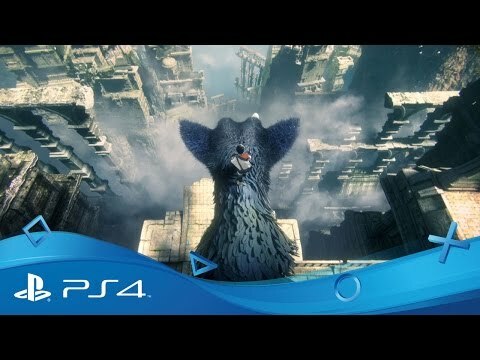 What became the Trico projection wall was something that many of […] The post The Last Guardian VR Demo lands on PS4 this Tuesday appeared first on PlayStation.Blog.Europe. 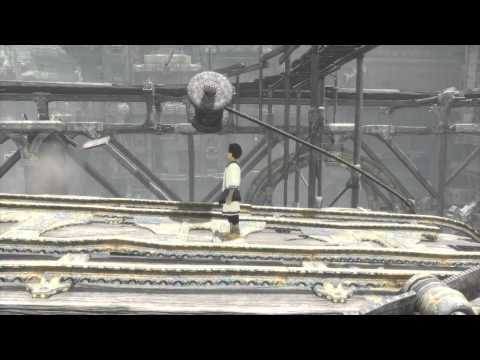 Team Ico’s titles – Ico, Shadow of the Colossus and The Last Guardian – are often praised for their memorable and powerful narratives. All of which were initially seeded by a Tatsuno born artist who just wanted to craft fiction. 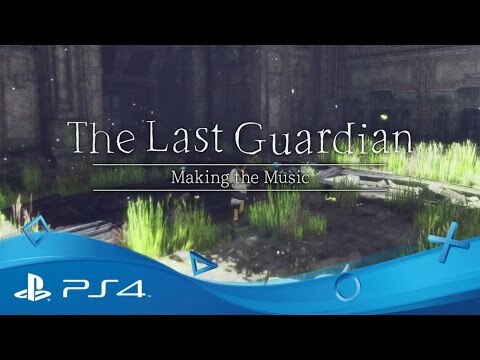 “I joined the games industry at 25 years-old, a bit later than most other creators,” […] The post The Last Guardian arrives: Exploring the narrative worlds of Fumito Ueda appeared first on PlayStation.Blog.Europe.